The incomparable John Waters, Baltimore native and writer/director of cult classic films like Pink Flamingos and Hairspray, joins us to talk about his new autobiography Role Models. 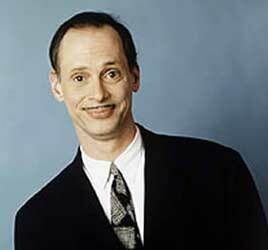 On Saturday, June 5th, at 7pm, John Waters will sign copies of Role Models at Atomic Books. Visit them on the web for more information.